These thought leaders put in the work about the issues of our time. The documentary film-maker's heartfelt work resonates with audiences because he shines a humanizing light on how events in the world impact the working-class directly. 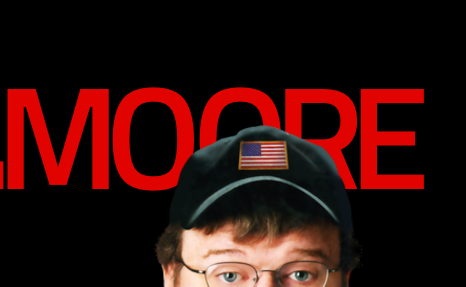 With his latest movie, "Trumpland", Moore seems to be speaking directly to progressives on how to build bridges to citizens in the heartland who are just as angry about the political gridlock in Washington D.C. as they are. Since the 1960s when he was one of the most respected academics to speak out against the war in Vietnam, world-renown intellectual and activist Noam Chomsky has literally defined what social issues face America. For a deep dive on current political issues, he is a trusted source of information. A literate website run by Maria Popova that "Above all, it’s about how these different disciplines illuminate one another to glean some insight, directly or indirectly, into that grand question of how to live, and how to live well." Joshua Fields Millburn & Ryan Nicodemus, known as “The Minimalists” to their 4 million readers, help people live more meaningful lives with less through their website, books, podcast, and documentary. As featured on: ABC, CBS, NBC, NPR, BBC, New York Times, Wall Street Journal, TIME, and The Atlantic.